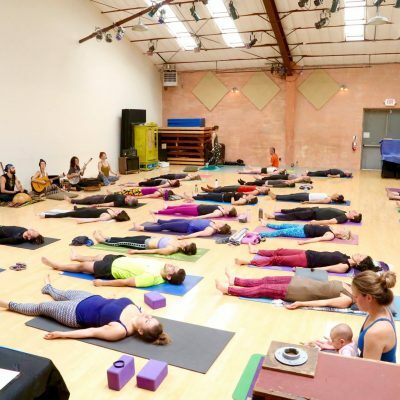 EB’s yoga private sessions are one of the best kept secrets in downtown Santa Fe, New Mexico. Emily Branden blends near twenty years of teaching experience with her intuitive, creative resources to anticipate your needs. Branden strikes a balance–challenging while supporting you, and works with each client to tailor the hour to your specific needs. 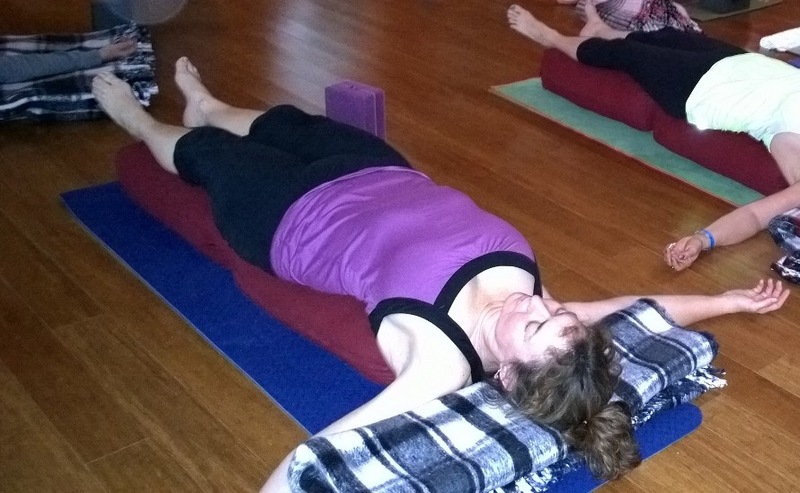 Emily has a healing touch, and blends restorative yoga with vinyasa stretches ending in deep relaxation. Each 1 hour session ends with an optional, essential oil lite massage. Emily has clients ranging from thirties to seventies; and believes a little yoga, goes a long way. Practice your headstand, heal an injury, calm anxiety, or introduce a partner to the long term benefits of yoga. Branden’s Santa Fe artist studio offers inspiration, space, and safety to explore. Entrepreneurs, parents, artists and musicians seek Emily’s expertise in vocal work, audition/speaking prep, meditation, anxiety management, and creative blocks. 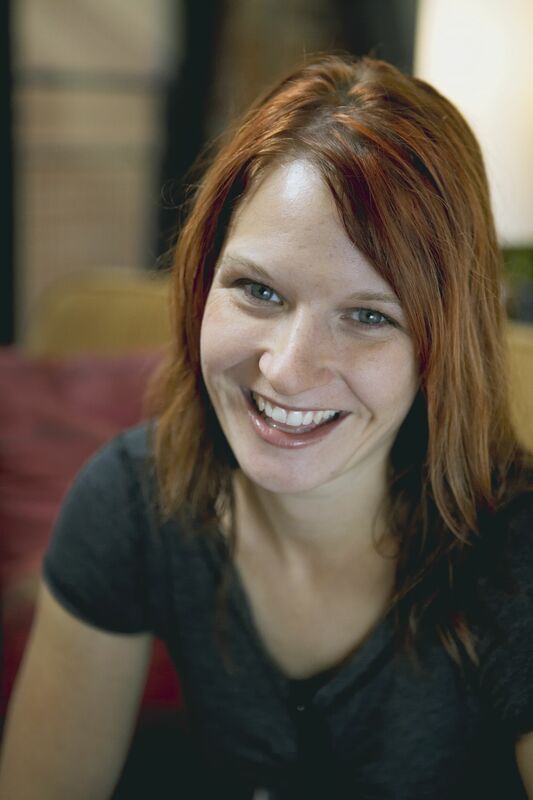 Emily’s practice of performance and healing arts inspires clients and students worldwide.